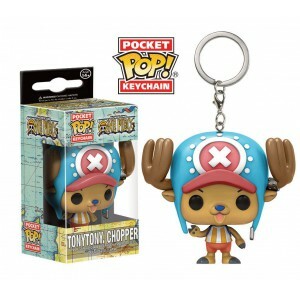 Tony Tony Chopper is most definitely the cutest character from One Piece.This Chopper Pop! 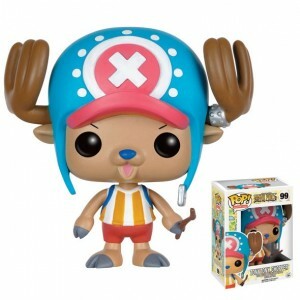 figure stands as a great tribute to this half-reindeer half-human creature. 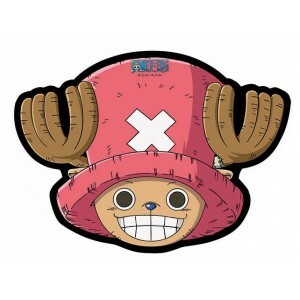 Monkey D. Luffy is most One Piece's charismatic hero.After eating a demo fruit, he discovered that he had elastic abilities - turning him into a great warrior. 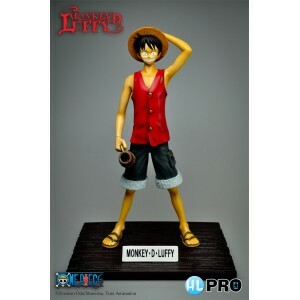 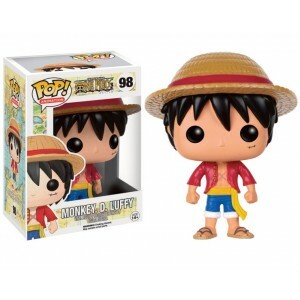 This Luffy Pop! 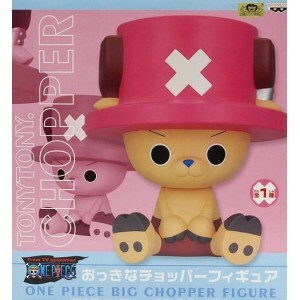 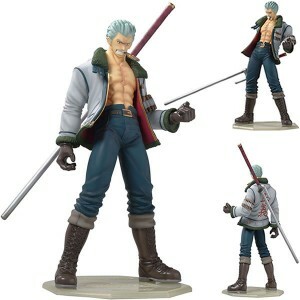 figure is 9cm high and it shows histraw hat as well as his scars.